Getting married is a huge milestone for a mother and daughter. 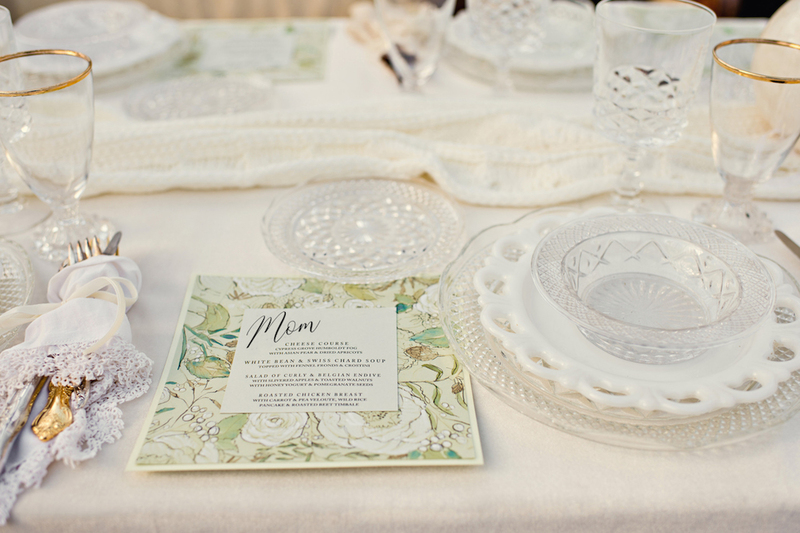 Finding a way to include and celebrate your own mom throughout your wedding day is a key part of wedding planning. 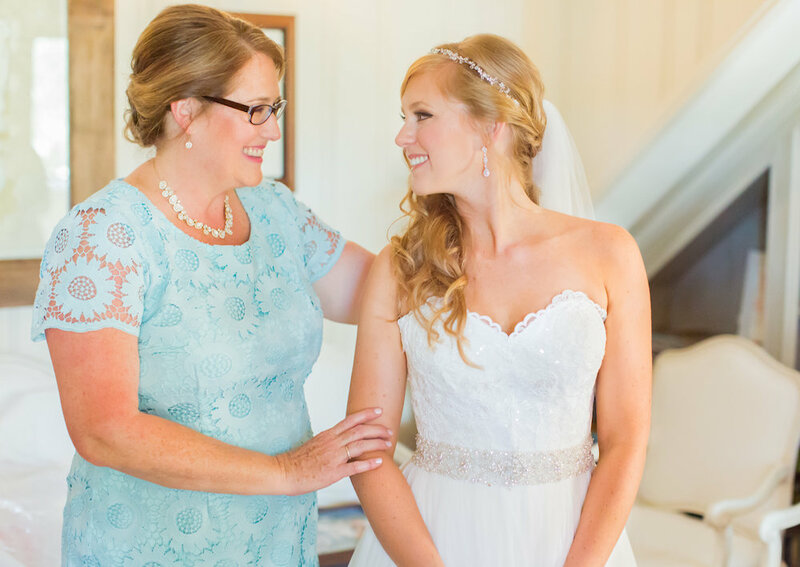 We spoke to a handful of wedding vendors and experts to get their tips on how to include your mother in your wedding day. 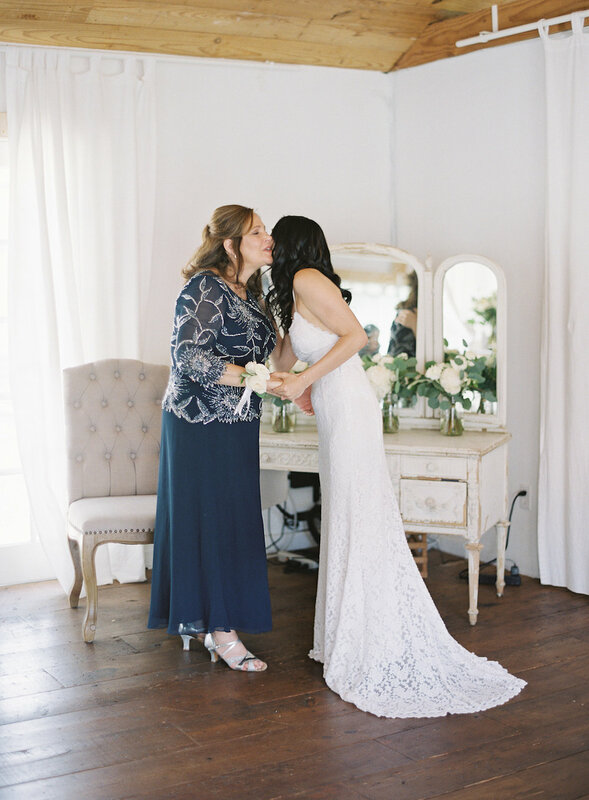 “There are so many ways to include your mom on your big day whether for the bride or for the groom. For the bride, have your mom help you put your dress on or your jewelry. These are always sweet photos of a mother/daughter moment. For guys, let your mom pin your boutonniere on your suit. Again, this is a special moment the two of you can have before everything starts and makes them feel special!” says Kari Dirksen of Feathered Arrow Events. Have a special sign made for the Mother of the Bride and Mother of the Groom for the reception. 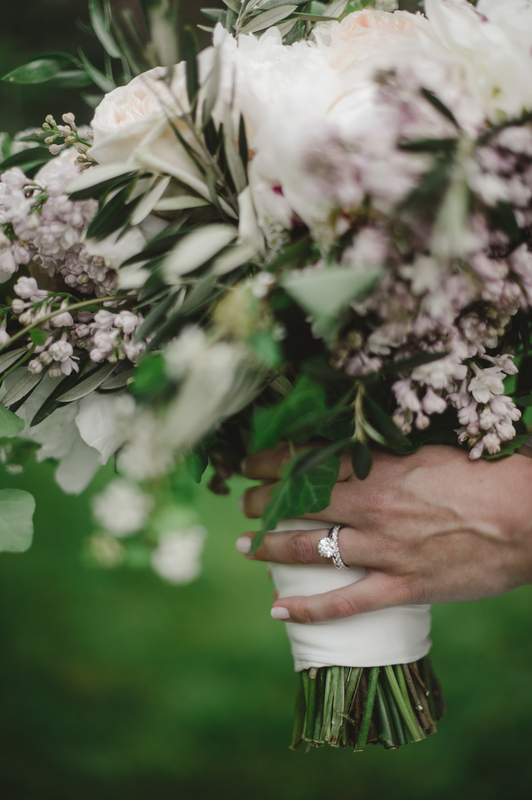 Draw special attention with beautifully designed signs on their chairs, even adorned with flowers, to make the ladies who raised you feel honored on your wedding day!”, Kristy Rice of Momental Designs shares. 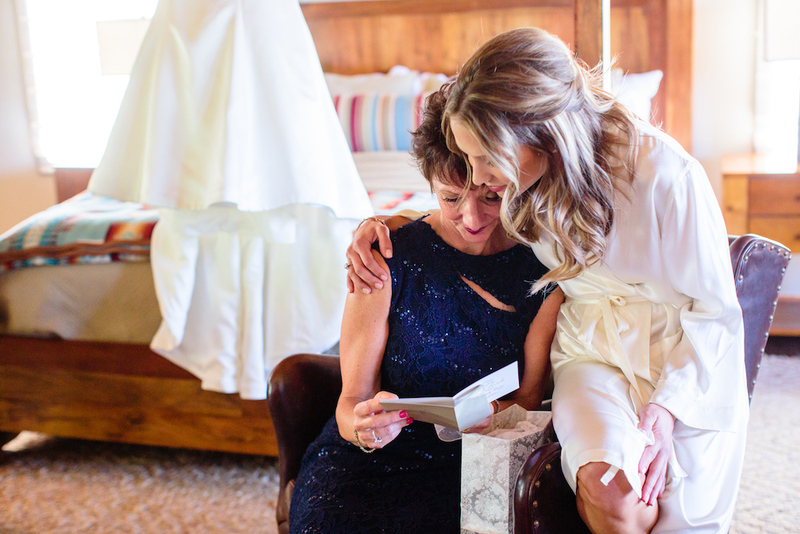 “We always love to have our brides present their bouquet to their moms on their wedding day instead of throwing it for the bouquet toss or they include them in the walk down the aisle, that’s always a tearjerker!” says Erica Trombetti of Infinite Events.